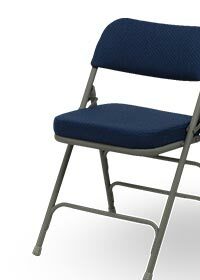 FoldingChairs4Less.com offers free shipping on many items to our customers anywhere in the contiguous United States. We have 3 locations across the country to serve you better and ship our products from the location nearest to you. Items not shipped directly from our warehouses are drop shipped directly from the manufacturer to you. Please call us at 1-855-307-3861 for assistance placing orders that will be transported by freight forwarders.